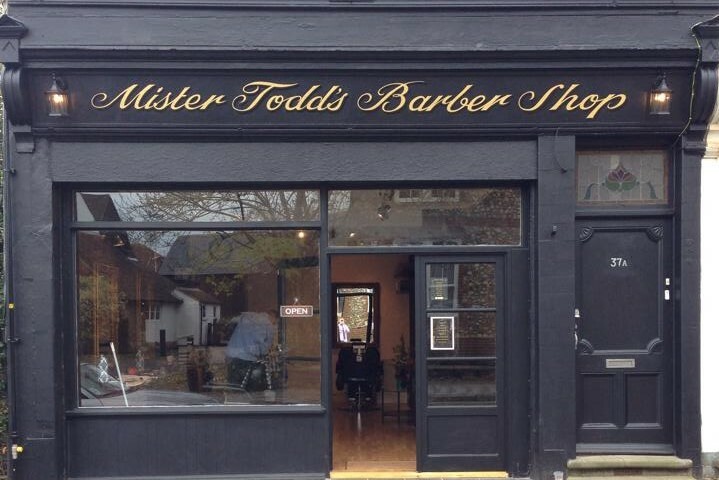 Mister Todd's Barber Shop is a brand new Barbers Located in Walton-on-the-Hill. Mister Todd's is made up of 2 owner who have over 15 years of hair experience. The barber Shop is a mix between a traditional old London barbers & a fresh twist from today's barbering all rolled into one. Boys & Men of all ages are welcome. Wicked cut from Tommy, once again. Wicked always love it here!